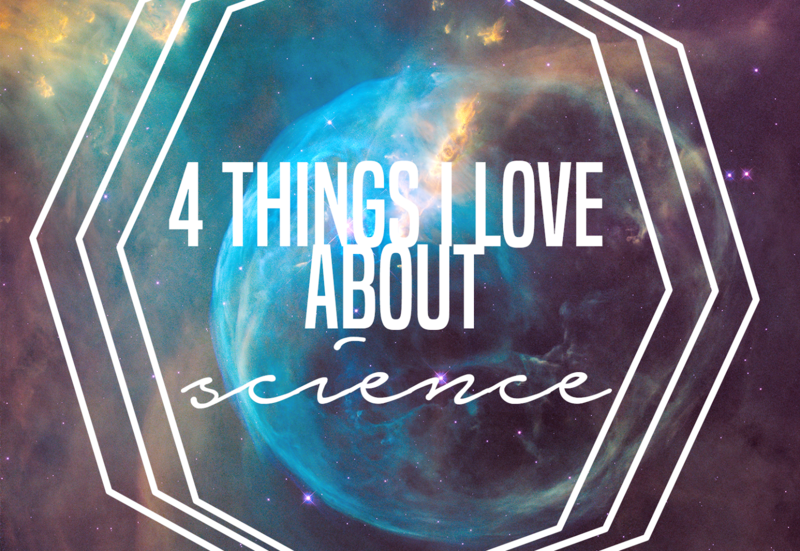 4 THINGS I LOVE ABOUT STUDYING SCIENCE | RAWR BOWS. The general response whenever I say I study Chemistry at university is along the lines of ‘ooh, it must be so hard’ or ‘wow, you must be very clever’ and sometimes ‘you don’t look like someone who does science’. If you even tell me that last one, I’ll get very offended and probably start being rude to you. Yes, I can do my make up and yes, I like fashion. But that doesn’t mean I can’t study science. Anyway, there’s this perception of science being very hard which is by all means not true. I am about to go into my fourth year of university, meaning that I have been studying chemistry for three years. So, I’ve gathered a thing of two that I think makes studying science more bearable than other subjects and shows that it is actually not THAT hard. This obviously depends on the university you attend. In my experience, though, I have found I have much less projects that some of my friends doing other degrees like Marketing or Journalism. I do of course have a few reports to write every term but other than that, no more deadlines. The lack of projects is mainly due to my busy schedule, we can easily spend from 9AM until 6PM in lectures and labs so it’s not like they leave us a lot of free time to write. But I do prefer it that way as at least I get to be with friends instead of sitting in the library typing away on my laptop. I do spend a ridiculous amount of time in labs, last year it was about 20hours a week so it is an important part of your degree and it obviously counts towards your final grade. The good thing about it is that it is relatively easy to get a good grade on your lab work since there are plenty of people around you to help you if you need it (it is also very easy to cheat but that’s not the way to do it…). Some of the experiments are also quite cool and you feel like you’re in some kind of American movie using that dry ice, which turns out is heavier and colder than I thought. This depends on whether a certain topic interests you and obviously many of the lectures are rather boring. But learning some techniques used to cure cancer, the chemistry behind MRI scans or how our DNA works is pretty cool. Also, let’s not forget the highlight of my whole degree: the day I learnt about the polymers that are used to make candles. This is only if you do sciences like chemistry being able to make drugs is quite cool, imagine being able to walk into a room being like ‘Hey, my name is Ariadna and I know how to synthesise cocaine’, now that’s an icebreaker. BUT DON’T DO DRUGS kids, it will kill ya.